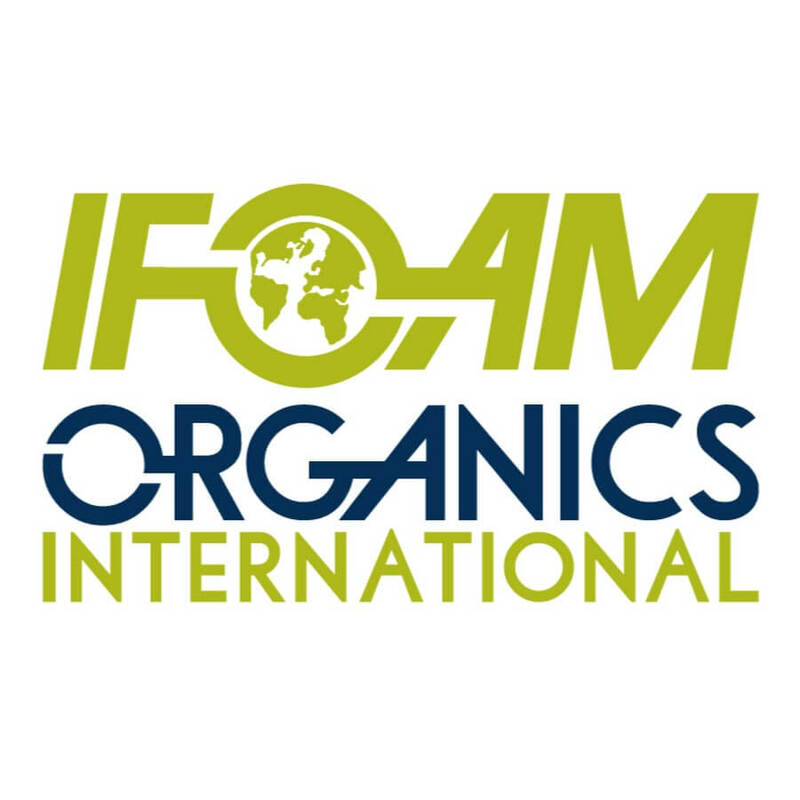 Examining the Science Denial Behind IFOAM—Organics International: The regressive organic movement is a prescription for proverty and famine :: Henry I. Miller , M.D. The true-believers in organic agriculture, such as the International Federation of Organic Agriculture Movements (IFOAM—Organics International), are as deluded as those who deny the value of vaccines and, like them, have the potential to inflict tremendous harm. IFOAM came into existence in 1972 under the leadership of Roland Chevriot (Nature and Progress, France), Eve Balfour (Soil Association, UK), Kjell Arman (Biodynamic Association, Sweden) and Jerome Goldstein (Rodale Institute, US). 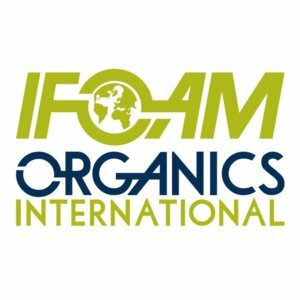 Today, IFOAM boasts 800 affiliates in 120 countries and is the leading and most influential international organic organization. It meets every three years in General Assembly, most recently last November in New Delhi. At that event, IFOAM issued a position paper titled, "Compatibility of Breeding Techniques in Organic Systems," which began with ten "Summary Recommendations and Advocacy Messages" that set forth fundamental tenets of organic practices towards agriculture, breeding techniques, and laws and regulations. The paper ends with a list of sixty-one breeding techniques (from agro-infiltration through zinc finger nucleases), and indicates whether each is acceptable in organic agriculture. That list makes clear IFOAM and its affiliates' antagonism towards science and technology. As one would expect, the group regards all the techniques of modern molecular biology as unacceptable for organic agriculture, but IFOAM goes much farther and rejects many conventional and modern breeding techniques as well. For example, hybridization based on mechanical emasculation gains approval but hybridization by cytoplasmic male sterility does not. In practical terms, IFOAM endorses hybrids when Iowa kids walk the corn rows detasseling stalks (mechanical emasculation) but not when a plant breeder uses knowledge of biology to create sterile male breeding lines. Although acknowledging that organic agriculture uses seeds from mutagenesis, IFOAM declares that mutagenesis with chemicals or gamma radiation is not acceptable. Organic varieties of Ruby Red grapefruit and high-end Italian durum wheat for pasta are but two of hundreds of examples. Yet, IFOAM indicates that these seeds are "to be phased out." With this recommendation, organic farmers would lose access to innumerable seed varieties, across many species, they have used since before 1972 when IFOAM was founded. By rejecting modern techniques for hybridization, conventional mutagenesis, and molecular biology, IFOAM wants to return agricultural breeding to the era of American botanist Luther Burbank who, from the 1870s through the 1920s, developed many modern varieties of fruits, flowers, grains, grasses and vegetables. Ironically, Burbank himself would clash with IFOAM, because of its opposition to intellectual property rights for genetic resources. Burbank was a prominent proponent of the Plant Patent Act, enacted in the United States in 1930, which was the first statute in the world to provide intellectual property rights in genetic resources. It is widely credited for contributing to a subsequent boom in American agriculture, particularly in horticulture. Speaking for the organic movement, IFOAM also rejects crops and animals from "non-agricultural production systems," thereby shunning sustainable innovations such as hydroponics and lab-based meats (also called "clean meats") that do not utilize dirt and manure. It has entangled itself in an early 20th century mindset: farming has to be rooted in the soil before being considered organic. That principle is eerily reminiscent of the "Blood and Soil" slogan of Germany's Third Reich that expressed the nineteenth-century German idealization of racial purity ("blood") combined with rural and farm life ("soil") as a counterweight to urbanization. IFOAM submitted public comments opposing the U.S. National Organic Program's (NOP) proposal to allow an organic label for hydroponic agriculture. IFOAM and its allies pointedly reminded NOP that the organic programs of Mexico, Canada, Japan, New Zealand and twenty-four EU countries exclude hydroponic agriculture from organic agriculture, decisions that IFOAM assuredly influenced through lobbying. However, the U.S. organic community had split views, with many producers embracing these more sustainable growing techniques and, in spite of IFOAM's opposition, the National Organic Standards Board (NOSB) grantedan organic label for hydroponic crops. But leaving aside the quibbling over which techniques or agricultural products are sufficiently ideologically pure to qualify for organic agriculture, we are left with the bottom line that organic practices are to agriculture what cigarette smoking is to human health. They result in a significant increase in leaching of nitrates into groundwater and impose a variety of stresses on farmland and especially on water consumption. Moreover, although composting gets good (and highly organized) PR as a "green" activity, on a large scale it generates a significant amount of greenhouse gases, and is also often a source of pathogenic bacteria applied to crops. Another prevalent "green myth" about organic agriculture is that it does not employ pesticides. In fact, organic farming does use insecticides and fungicides to prevent predation of its crops. 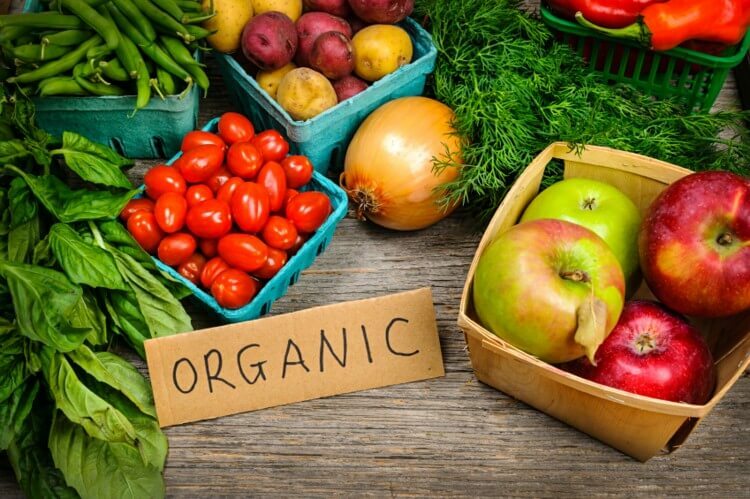 Organic agriculture grows and processes organic crops commonly using more than 20 chemicals (mostly containing copper and sulfur) and all are currently acceptable in the United States under arbitrary and ever-shifting organic rules. Many of those organic pesticides are more toxic than "synthetic" ones. In any case, as was pointed out by Bruce Ames and colleagues in a 1990 academic article, "99.99% (by weight) of the pesticides in the American diet are chemicals that plants produce to defend themselves." The fatal flaw of organic agriculture is the low yields, which cause it to be wasteful of water and arable farmland. Plant pathologist Dr. Steve Savage analyzed the data from the U.S. Department of Agriculture's 2014 Organic Survey, which reports various measures of productivity from most of the certified organic farms in the nation, and compared them to those at conventional farms, crop by crop and state by state. His findings are extraordinary: Of the 68 crops surveyed, there was a "yield gap" — poorer performance of organic farms — in 59. And many of those gaps, or shortfalls, were impressive: strawberries, 61 percent less than conventional; fresh tomatoes, 61 percent less; cotton, 45 percent less; and rice, 39 percent less. These findings are important. As Savage observed: "To have raised all U.S. crops as organic in 2014 would have required farming of 109 million more acres of land. That is an area equivalent to all the parkland and wildland areas in the lower 48 states, or 1.8 times as much as all the urban land in the nation." Given the stresses that organic agriculture imposes on the environment, it is reasonable to ask whether the products of organic agriculture are healthier or superior in any other way. In the Annals of Internal Medicine, researchers at the Stanford University Center for Health Policy published an article in 2012 that aggregated and analyzed data from 237 studies to determine whether organic foods are safer or healthier than non-organic foods. They concluded that fruits and vegetables that met the criteria for "organic" were on average no more nutritious than their far cheaper conventional counterparts, nor were those foods less likely to be contaminated by pathogenic bacteria like E. coli or Salmonella. IFOAM and its U.S. allies, including the Cornucopia Institute, the Organic Trade Association, and Organic Consumers Association, want American agricultural policies and practices to abandon many advances that have resulted from modern biology and technology and made American agriculture the envy of the world. Although the U.S. NOP and agriculture in general have not endorsed IFOAM's policies, two European countries, Germany and Russia, appear to have. These five points mirror the IFOAM New Delhi General Assembly position paper. 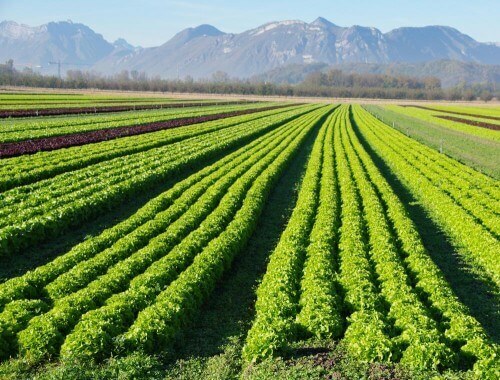 In Russia, which is even more antagonistic to science and technology than the new German coalition, the government has set a goal of converting all the nation's agriculture to organic by 2020, including a complete ban on genetic engineering. Touting these changes and spouting anti-American rhetoric, President Putin set a goal of overtaking the U.S. as the world's leading agricultural producer. That claim is more dubious given the report in the Atlantic magazine blog in February by science writer Sam Kean that mistrust of science in Russia has resulted in a resurgence of interest in Trofim Denisovich Lysenko, the favorite Soviet-era biologist-ideologue of Joseph Stalin and Nikita Khrushchev. As head of agriculture in the Soviet Union for decades, Lysenko condemned millions of Russians — also citizens of China, where leaders adopted his theories — to death from famines that resulted from his ideologically correct but scientifically flawed views on agriculture. Kean ends his post by warning, "Yet the dangers of Lysenkoism — of subsuming biology to ideology — continues [sic] to lurk." Russian negativism towards agricultural science goes beyond ideological and romantic nostalgia for Lysenko and organic production. Two Iowa State University rural sociologists recently published research showing that Russian media (RT and Sputnik) are the most active sources of disinformation about agricultural biotechnology in the U.S. news media market. Shawn Dorius, one of the researchers, said, "Stirring the anti-GMO pot would serve a great many of Russia's political, economic, and military objectives. The idea is an asymmetrical war, you look at where you're weak and your opponent is strong, and you're really trying to undermine their strength." Russian disinformation campaigns to disparage genetic engineering and its proponents are discussed extensively here. Advances in technology that raise the standard of living for a nation's citizens are a hallmark of fair, just and decent societies, and science — the quest for truth by observation and experimentation — often provides the substrate. But societies that accept and adopt the myths promulgated by IFOAM and other organic advocates may well pay a dreadful price in damage to human and animal health, the environment, food security, resource conservation, farmers and consumers, especially in poor countries. Instead, they should heed the caveat of U.S. President John F. Kennedy in a 1962 commencement speech: "For the great enemy of truth is very often not the lie — deliberate, contrived and dishonest — but the myth — persistent, persuasive, and unrealistic. Too often we hold fast to the clichés of our forebears. We subject all facts to a prefabricated set of interpretations. We enjoy the comfort of opinion without the discomfort of thought." Drew L. Kershen is the Earl Sneed Centennial Professor of Law (Emeritus), University of Oklahoma College of Law. His primary emphasis in teaching, scholarship, and service were in agricultural law and water law. He is a board member of the Genetic Literacy Project. Henry I. Miller, a physician, is the Robert Wesson Fellow in Scientific Philosophy & Public Policy at Stanford University's Hoover Institution. He was the founding director of the FDA's Office of Biotechnology. Follow him on Twitter @henryimiller.